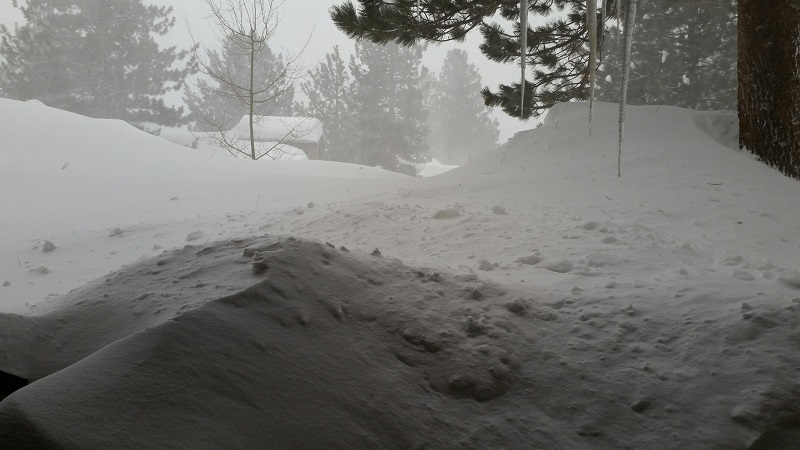 The week's Stash Report finds me in a very snowy Mammoth Lakes California. DH and I are on our annual January trip to get in some skiing (and sewing) for the week. It has been blizzard conditions all day today with a couple more feet of snow piling up. We are expecting more tomorrow, so I should be able to get more sewing in! We have not seen this much snow here in many years. No finishes for the week, and just a slight add from shopping at Road to California Quilt show last week. More on that in my next post. Numbers are below. Check out more at Patchwork Times. Purchased this week: 1.0 yards. Have a wonderful time skiing. Stay safe!! !